Have you always wanted to understand the tarot cards and their meanings? 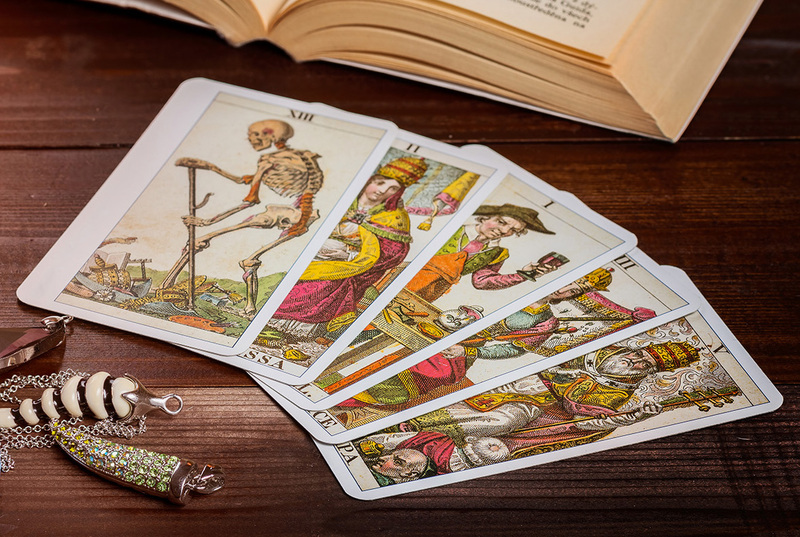 This Kellogg Community College Lifelong Learning Department Introduction to Tarot Card Reading workshop will help you begin to work with the cards or expand on your knowledge as we share the history of this ancient tradition. We’ll share easy techniques to prepare you to answer questions about life, relationships, health and finances as we guide you through the 78 cards of the Major and Minor Arcana and help you unlock their wisdom and guidance. Your class fee includes a deck of tarot cards, so simply bring a notebook to this intense and interactive workshop. Be prepared to tap into your intuition and open your mind! Register now by calling 269-965-4134! Click here to view more upcoming KCC Lifelong Learning classes!